Hellenic Travel Network S.A. is a Greek destination management company, located in the historical centre of Athens with joint ventures in the most important Greek Islands. The company is staffed by multilingual professionals, both young, driven by contemporary ideas, and mature, with proven experience. Cooperating with partners abroad, they design good-value holiday packages and tailor-made itineraries. Their mission is to deliver high quality tour services. They ensure that the expectations of both the traveller and the travel agent are met and exceeded. Their visitor clients are assisted at all times throughout their stay in Greece. 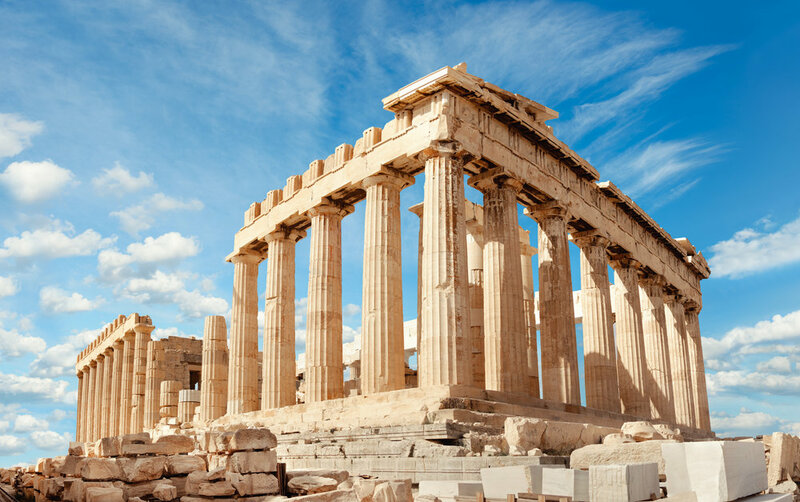 Hellenic Travel Network can provide any kind of mix for their programmes. It is possible to simply stay and relax in one place, do a coach tour of legendary mainland sites, do a day cruise, do a long cruise staying on board or take a ferry to a multitude of islands. It is possible to mix any of these.